Where has the summer gone? It feels like just yesterday we were posting the best apps of May, and now we are already closing out on July. 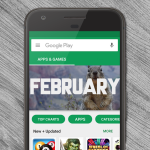 As we approach the “dog days” of summer a bunch of great new Android apps were released. If you were busy spending time at the beach you may have missed a few of them. Don’t spill your lemonade! We’ve got you covered. 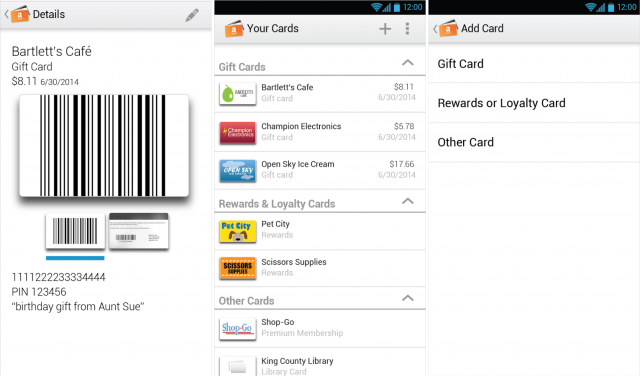 Here are the best Android apps from July. Enjoy! 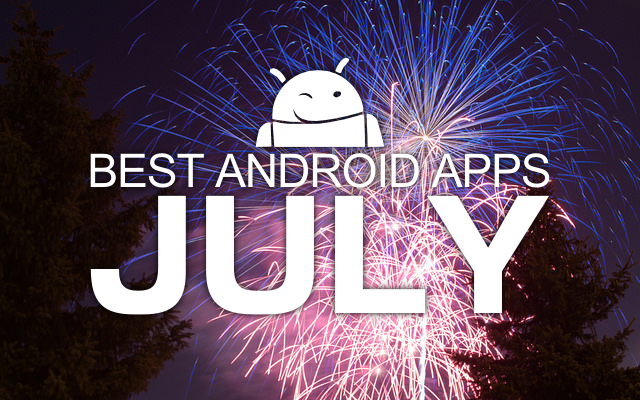 The biggest story of July was obviously Android Wear. Google launched this new platform back at I/O, and following that came the release of the official companion app. 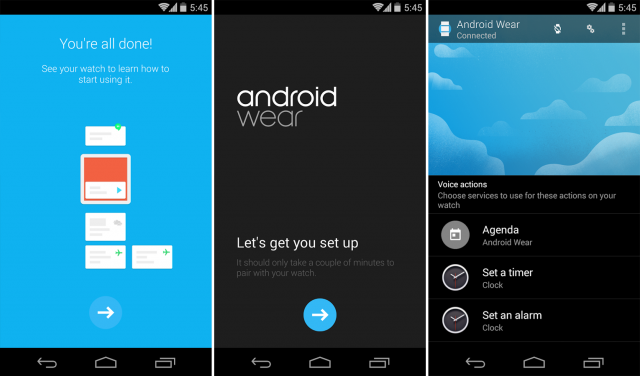 This app is required for anyone who wants to use an Android Wear device, such as the G Watch or Gear Live. With the app you can choose services to work with voice actions, blacklist certain app notifications, and other handy features to make the most of your smartwatch. 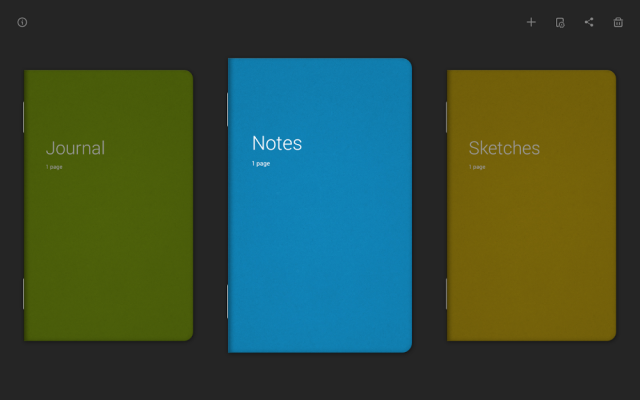 Bamboo Paper turns your Android tablet into a paper notebook. 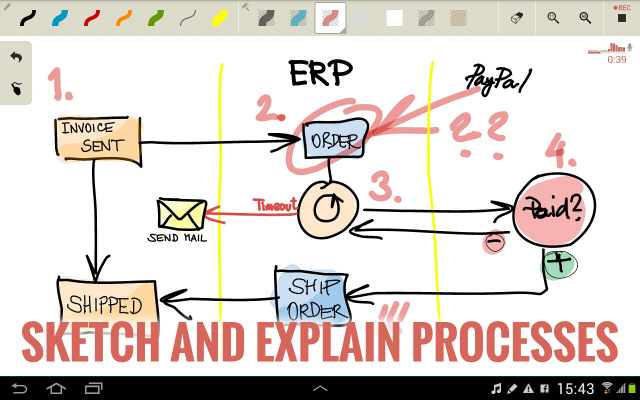 This is the perfect app for scribbling down notes, drawings, and anything else you can do with a regular pen and paper. It comes with a wide variety of pen tools, colors, and paper. Since it’s from Bamboo you can expect precise lines and tracking for as close to real life as you can get. For a limited time this app is free. One of the best things about Android is the ability to choose default apps. Unfortunately the options and settings for default apps leaves much to be desired. “Better Open With” replaces the default “open with” menu with a more vibrant one. For example, you can set a countdown time for when to be asked which app to use again, and see all of your defaults in one place. It truly is a better “Open With” menu. 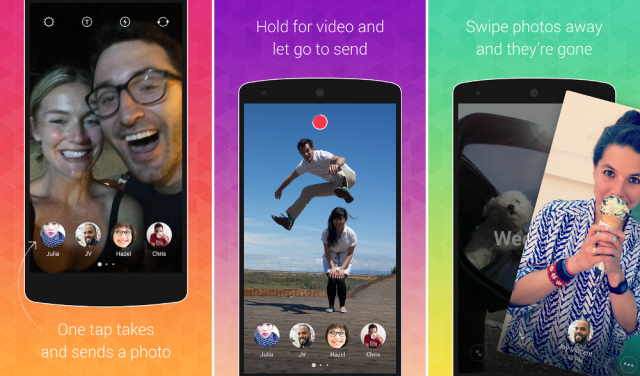 Bolt is a new app from Instagram that aims to make photo messaging easy. Many people are describing it as a Snapchat competitor, but it’s much more like a lesser-known app called Taptalk. Bolt turns your contacts into shutter buttons. Simply tap on a person and as soon as you let go a photo is taken and sent to them. 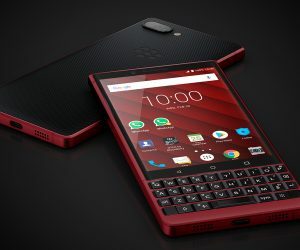 It’s a cool concept, but right now it’s only available in a few countries. Getting kids to do household chores is a pain. 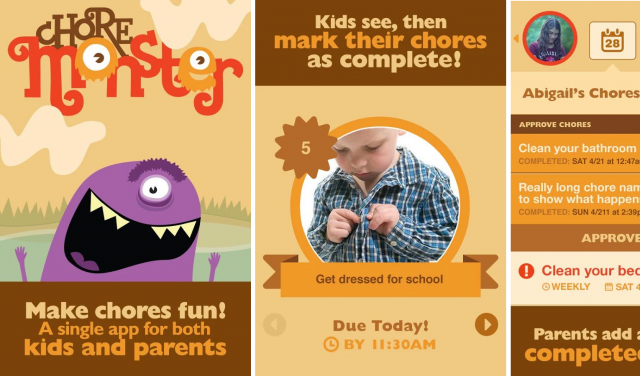 ChoreMonster aims to make chores fun by being engaging and rewarding. Kids can earn points like they would in a video game, and then use those points to redeem prizes set up by the parents. It’s a fun way to make chores not feel so much like, well, chores. Humans love to game-ify boring tasks, and kids are no different. Explaining something that exists in your brain can be difficult. You can see it perfectly, but getting that image into the real world is the hard part. Drawing it out can help a lot, but sometimes it’s the talking while drawing that really helps. Clarisketch is an app that records your voice while you draw. This makes it super easy to share your thought process with someone else. What is the average temperature in Italy during September? How much rainfall does Australia get in November? How humid is it in Africa during July? All of these ultra-specific questions can be answered with a new app by Microsoft called “Climatology.” Obviously this is not your standard weather app. 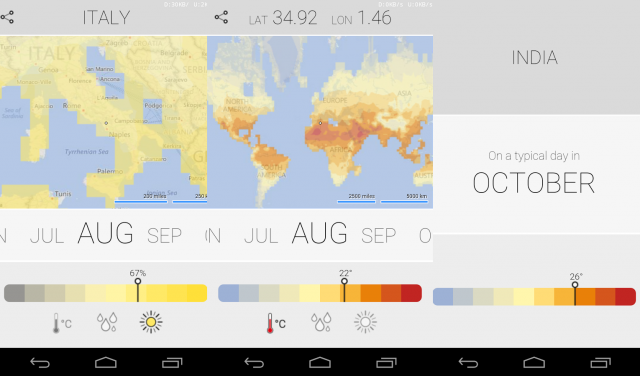 If you’re ever in a debate with someone about climates this is the app to use. Google Now is an awesome app. The voice commands make it a killer app. 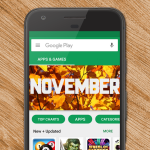 What would make Google Now even better? 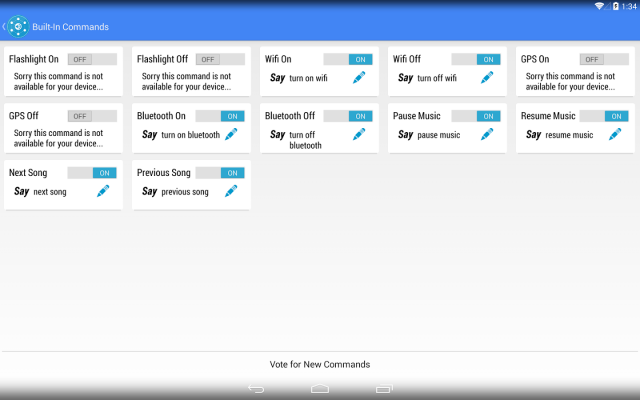 The ability to create your own voice commands! That is precisely what Commandr can do. 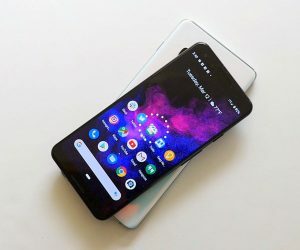 Using this app along with Tasker allows you to do pretty much anything with simple voice commands. A few examples include turning on WiFi, pausing music, adjusting volume, and even reading unread emails. 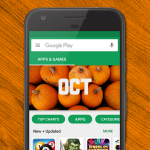 What if Google Drive and Snapchat combined to make an app? Digify would be the result. 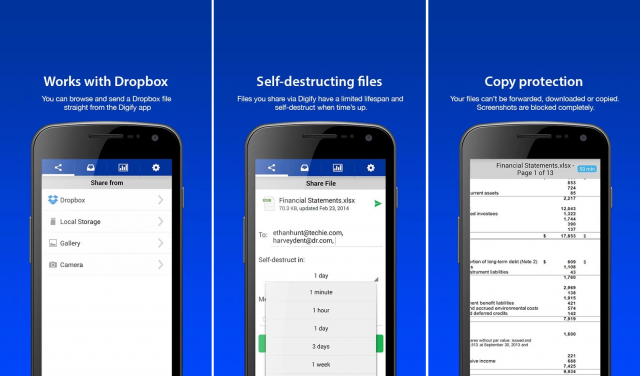 This app allows you to send self-destructing files. Just like Snapchats only last for a few moments and then disappear forever, Digify files only last as long as you wish. You can also see who has viewed your files and for how long. Never let a file float away into the internet to be gone forever. One of the downsides to the first couple Android Wear devices is the lack of ambient light sensors. 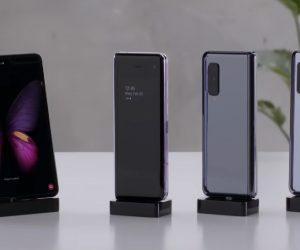 This means the devices can’t automatically adjust the display brightness to match the environment around you. This is a big oversight for devices that rely on small batteries. Display Brightness for Wear uses location and Google Play Services activity to automatically adjust the brightness on your watch. Simple as that. Do you like cooking and enjoy delicious food? Of course you do (to the latter at least). Do you wish you had a little helper to remind you of your favorite recipes? 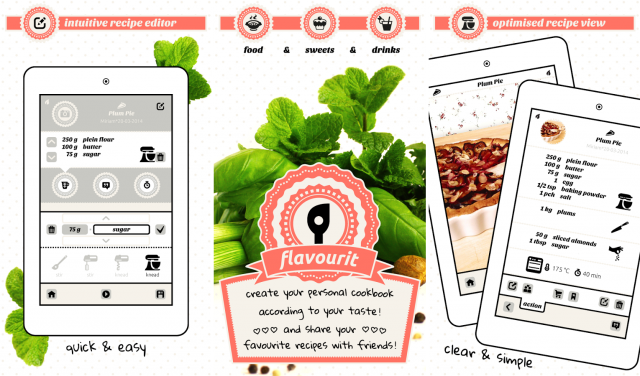 flavourit can be that helper. With this app you can create your personal cookbook according to your taste and share your favorite recipes with friends. It’s about time to be proud of what you’re making each day! We all carry around devices that can pinpoint our location, but still we make those “where you at?” phone calls. There has to be a better way. Jink is a new app that aims to make location sharing as easy as a couple taps. 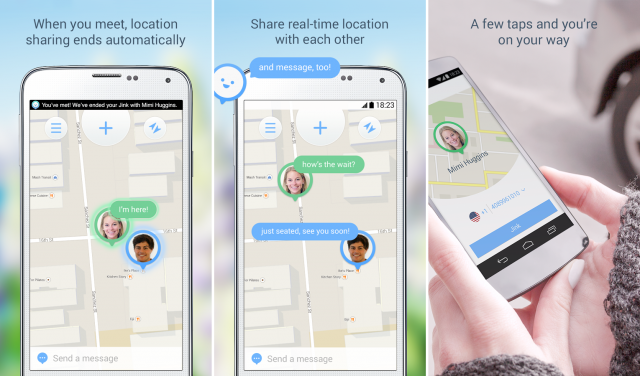 You can track people in real-time on a map, send you location as a message, and more. Once you and your friends have met up the location sharing automatically ends. I don’t have a Tesla. You don’t have a Tesla. We all want a Tesla. 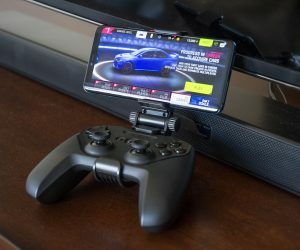 The demographic of people who simultaneously own a Tesla and Android Wear device may be tiny, but that hasn’t stopped this app from being created. Tesla Command allows you to unlock doors, open sunroof, honk your horn, and more from your wrist. How cool is that? Sometimes voice-to-text just doesn’t want to work. You’re trying to leave yourself a note, but Google keeps auto-correcting all your words. When it comes to smartwatches you don’t want to spend precious time on any one task. 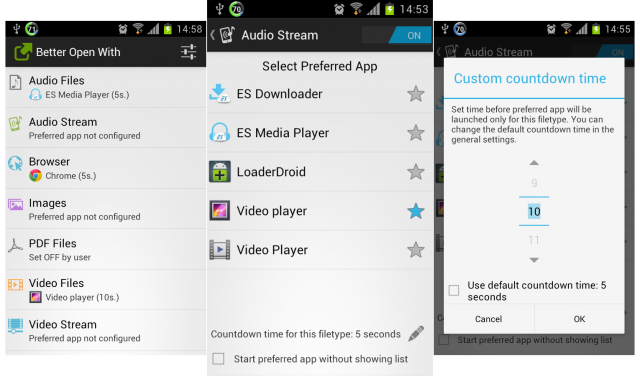 Wear Audio Recorder is a simple app that lets you record your voice. Now you don’t have to try to dictate a note through voice commands. Just record yourself and play it back later. The one screen you seethe most on a smartwatch is the watch face. For that reason many smartwatch users are obsessed with customizing their watch face. WearFaces is an Android Wear app that lets you do just that. Simply upload a few files and you’re good to go. Easy as that. Right now this is the best way to get your own design on your wrist. If you’re not feeling up to design your own faces you can browse and download more from the WearFaces website. That’s our list! 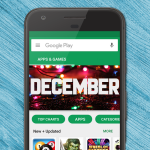 Which apps from July are you favorite? 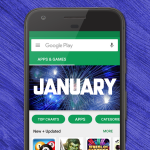 Did we miss any other great apps from July? Let us know!